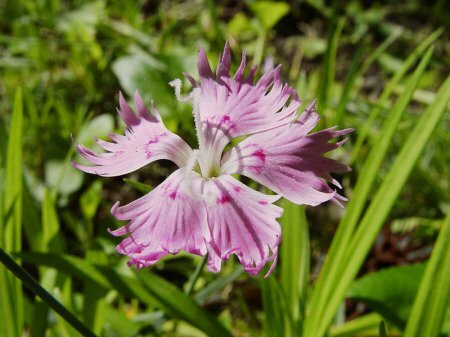 Loving the Dianthus flower as much as I do, I hope to be able to best provide you with some useful information on How to grow and care for Dianthus flowers. Whether planting your first garden or planting your 100th garden the Dianthus flower is always a pretty choice to add to any garden flower assortment. The other more popular name for the Dianthus Flower is something you have no doubt heard of and seen before in your life, it is of course Carnations. These are my personal favorite flowers. I think they last a lot longer then other flowers do. And they have a very pretty and light scent to them. There are so many different kinds of Dianthus flowers. Some you can grow annuals, biennials and perennials. 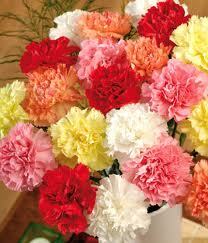 Sot hey can grow in different kinds of weather, this is up to you and what kind of carnations that you want to plant. 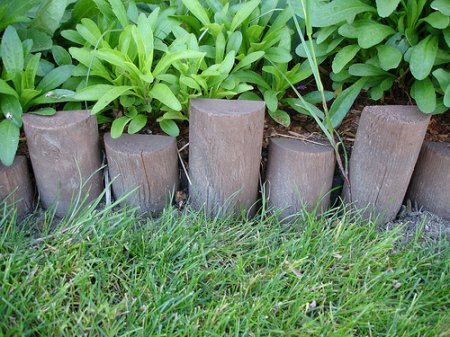 I will tell you the basics on how to care for them and what you should do to maintain a happy and healthy carnation flower bed. 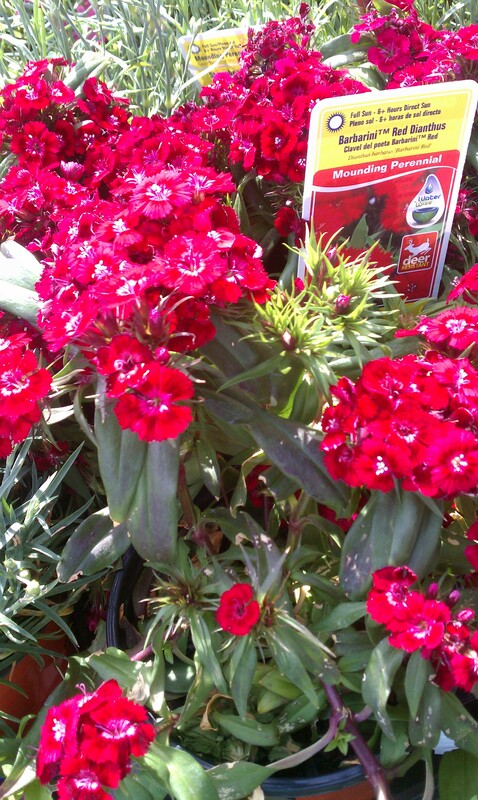 Properly caring for Dianthus flowers can sometime mean deciding which flowers to plant along side them. These types of flowers are not picky as to what you grow with them as long as you do not plant them to close together to where they can not grow properly. As I have said above there are so many different carnations out there that you can have them as annuals, perennials or even biennials.So as long as you have the right temp soil and weather you will have a beautiful garden full of different plants and flowers for the season. As I said Dianthus flowers are not very much on the picky side, they can grow with just about any plant that fits the same directions as these do. 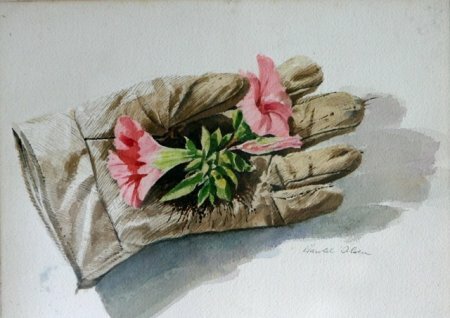 can Dianthus be grown in pots. Share a link to a page on How To Grow And Care For Dianthus and we will consider it for placement on this page.